In The Next 7 Days Even Without Using It.. Enter Email Id of Your New Customer In PAB Reseller Panel Dashboard to Create Account In Seconds Using Just 1 Click. Clients have paid us $5,400 for a PAB Reseller account due to our monopoly in Market. Here's the truth: We're not going to give RESELLER RIGHTS to this one of it's kind software ever again. 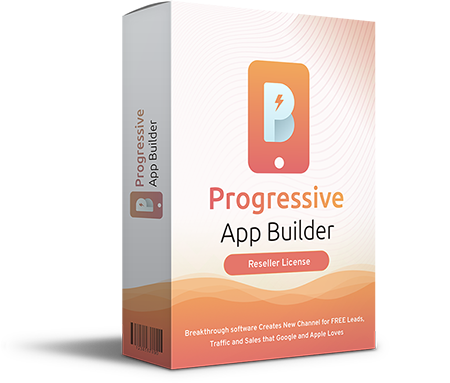 You can help them get both in just 1 click – By making their Progressive Apps Builder Account Using Your ReSeller License. 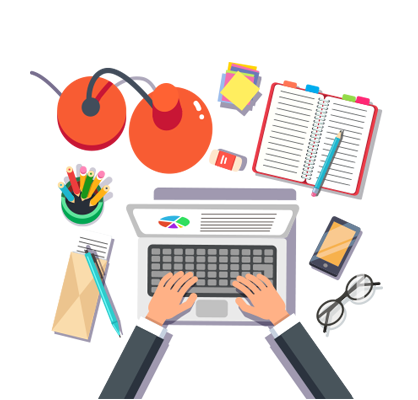 An PAB Pro developers license opens the gateway to New hugely untapped Easy Income for You by selling it to all website owners and affiliate marketers - and you can charge them any amount you want. We have Invested over $50,000 in making this world-class app with proven sales material with $4000 monthly maintenance cost of servers, salaries and this is chance for smart marketers to reap on easy profits selling this strong software with one low time investment. 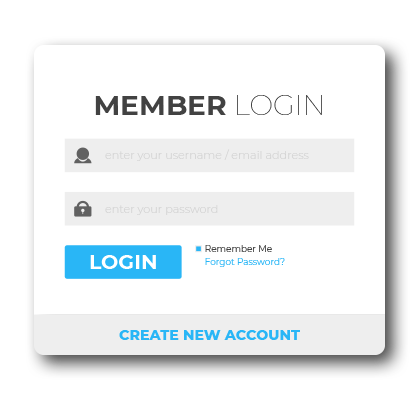 Clients will easily pay $97 to $997 per account which only takes 1 click & seconds of your time to make create their account. 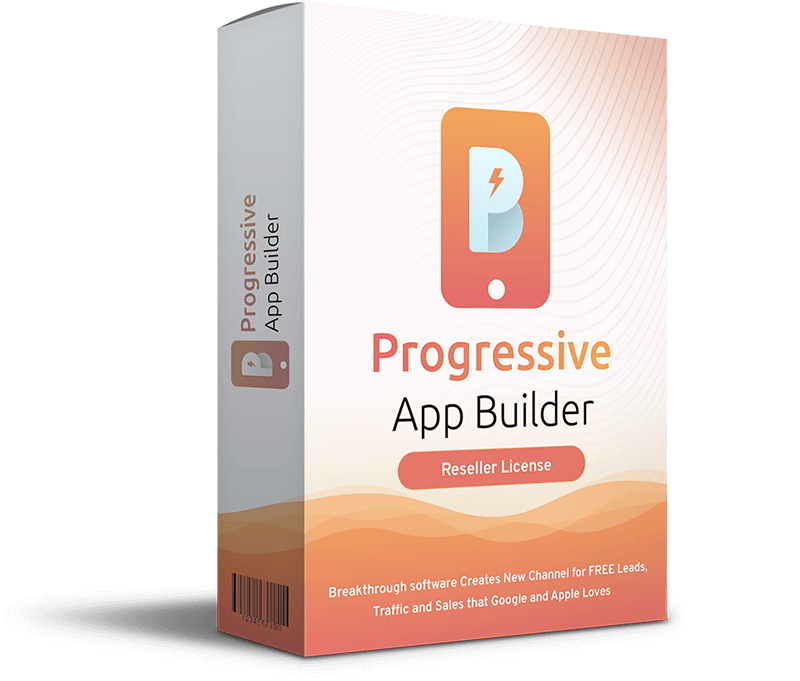 Getting just 10 Clients puts you at $1000 - $5000 easy per week income… and you don’t have to do anything, Progressive Apps Builder sells itself once people can see how powerful and easy this is. 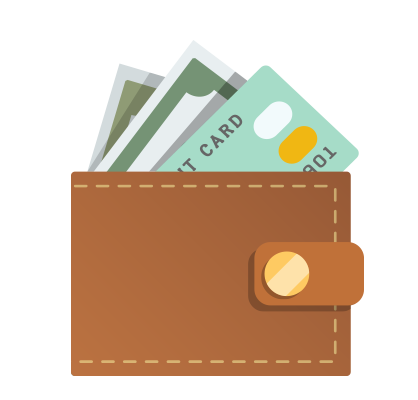 Why waste time and efforts for others when you can simply invest it to sell direct PAB accounts to yield high profits. 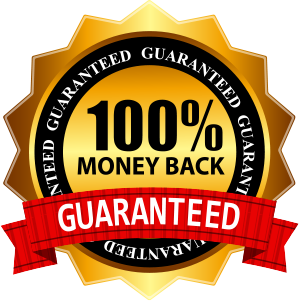 If you have any issues while using the PAB -Reseller and we fail to help you resolve the issue, we’ll give you 100% of your money back.